Hello and Happy New Year! Hope your week and year are going well so far! I have many goals this year and one of them is to try to make all of my Design Team or Blog Hop deadlines. Well so far I'm 3 for 3! Woo Hoo! Hopefully I can keep this pace up! Today I'm over with the Paper Craft Crew with my interpretation of a fun sketch! Hope you'll head over and check out all of the inspiration by the Design Team this week and then give it a try yourself! 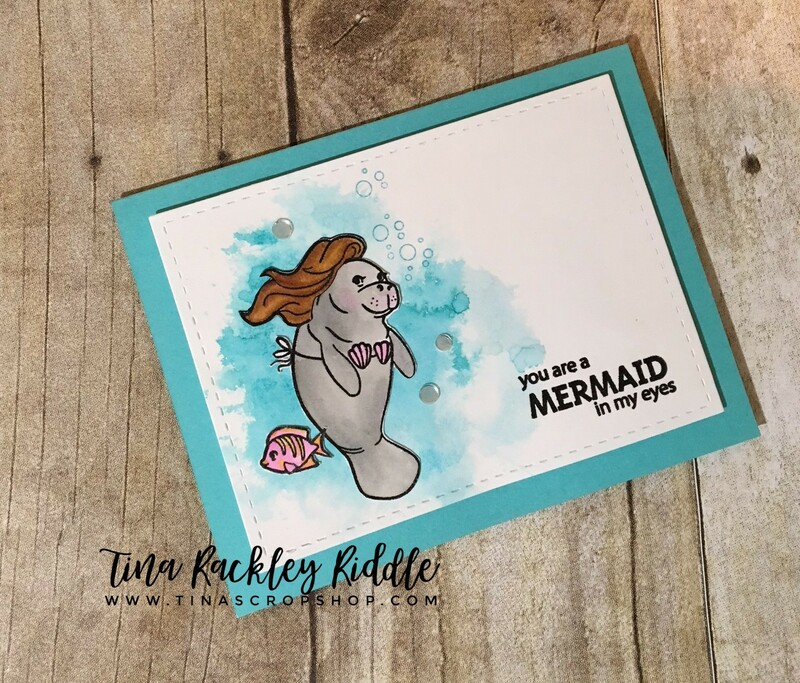 So I must admit that I usually stay pretty close to the sketch but this week I have a pretty loose interpretation using the Hero Arts Manatee Stamp & Cut set! Not just loose but maybe a little loosey goosey.. lol I did some Distress Ink Watercolor Smooshing using a Peacock Feathers and Broken China Distress Inks onto Bristol Smooth Cardstock. I stamped the images on more Bristol Smooth with Versafine Onyx Black Ink and then clear embossed them. I used more distress inks to color in the images. Once dry I used the coordinating dies to cut the images out and then adhered them to the front panel with Tombow Multipurpose glue. I stamped a few bubbles from the set in Broken China distress ink directly onto the card front. The sentiment was also stamped in Versafine Onyx Black Ink and clear embossed. I used a Lil' Inkers Designs stitched rectangle to cut out my panel and then mounted that with foam tape onto Gina K Designs Turquoise Sea Card Stock. I finished it off with some Pretty Pink Posh Sparking Clear Confetti. I hope you like it half as much as I do.. I love it! 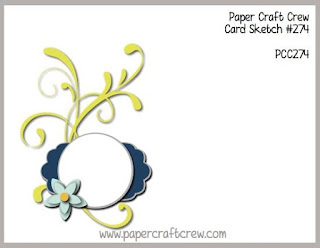 Your cards are absolutely perfect!